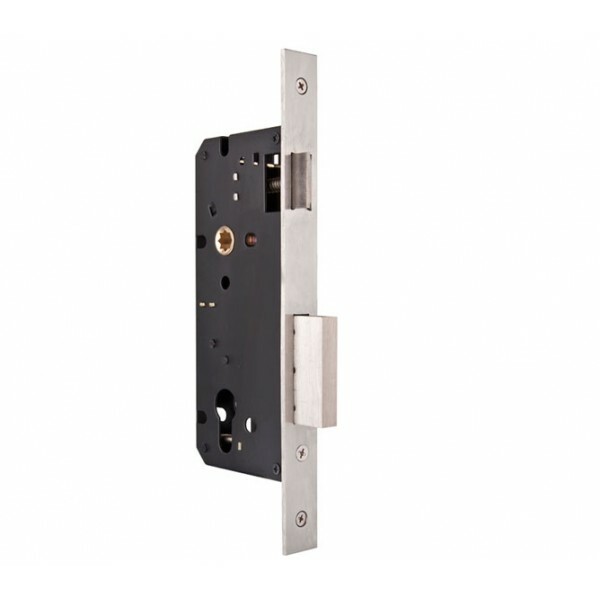 Our Double-Latch Lock Body is a very hot sale product to all countrie of the worlds. 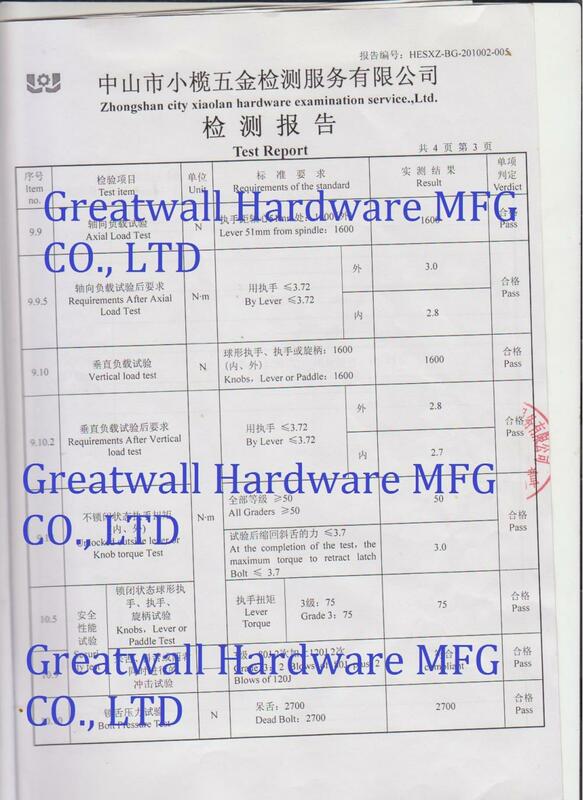 Especially, this ML001-E Lock Body, a big volume has been regularly sold to the South Amerian every moth. Our Customized Steel Door Mortise Lock Set ML001-E can be guaranteed for normal operating & working at least 5 years without any problem. 5. Operate smoothly and good looking. Looking for ideal Lock Body For Wooden Doors Manufacturer & supplier ? We have a wide selection at great prices to help you get creative. All the Double Latches Lock Body are quality guaranteed. 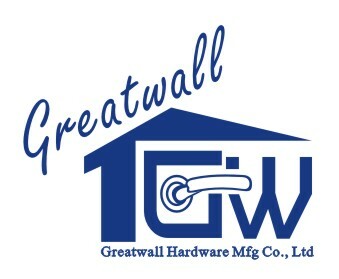 We are China Origin Factory of Customized Steel Door Mortise Lock Set. If you have any question, please feel free to contact us.